As the city government key project, this project choice the supplier who must pass through the layer screening, as the industry leader, BRD does not bear the expectation. 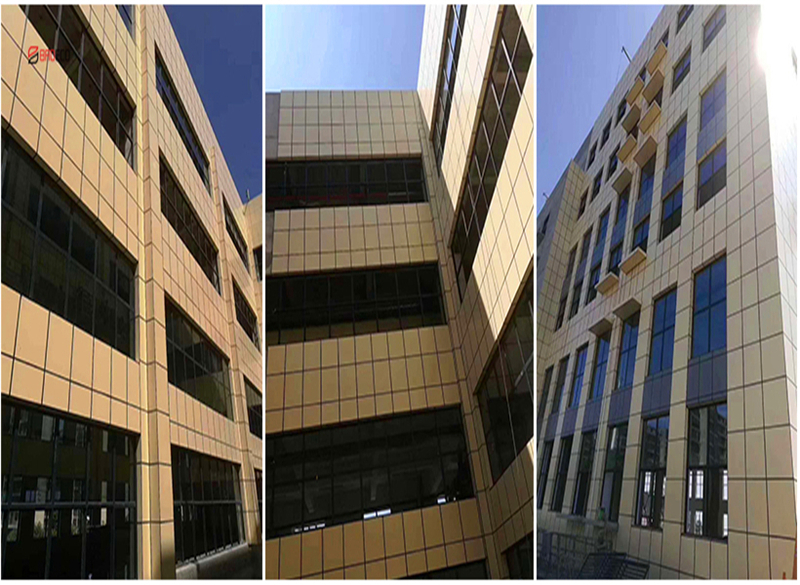 BRD recommended customers choose External Wall Cladding System of Insulated TPS Core Material And Fluorine Carbon Finishes. Not only has a strong insulation energy-saving, weather resistance, crack resistance and environmental protection, at the same time, with the recognized self-cleaning function and excellent anti-corrosion ability. 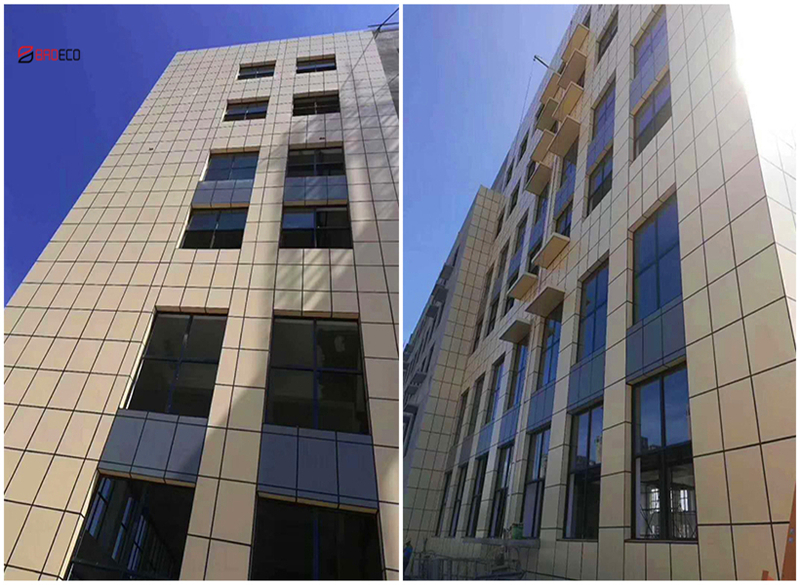 BRD external wall cladding system is easy to install, it can save a lot of basic operation, the project delivery period shortened more than 60%, reduce 20% comprehensive costs. 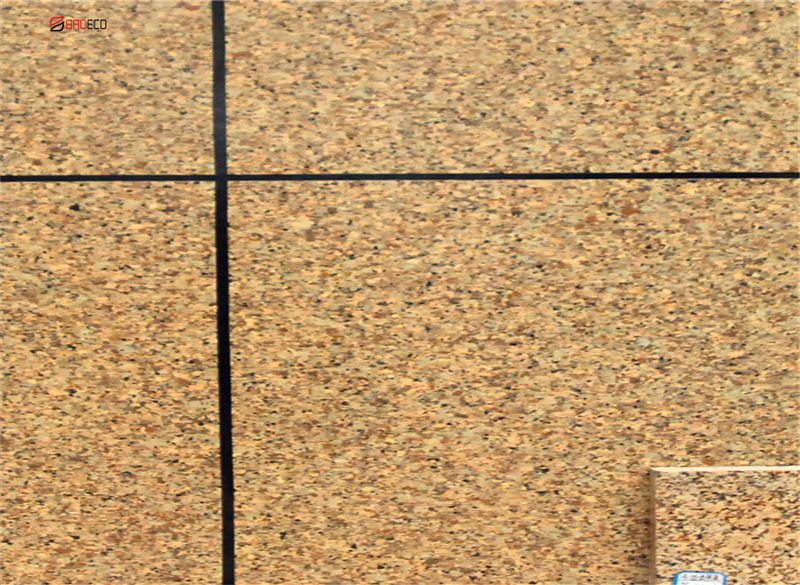 Municipal engineering projects requirement is very high, BRD insulation decorative board products are widely used in hospitals, airport and other projects. BRD has always adhered to high standards, strict requirements, to provide you with the highest quality product, the best system services, exempt your worries.